Or Ceramic are engaged in exporting, distributing and supplying an excellent quality exhibit of Rangoli Ceramic Floor Tiles in Morbi, Gujarat, India. 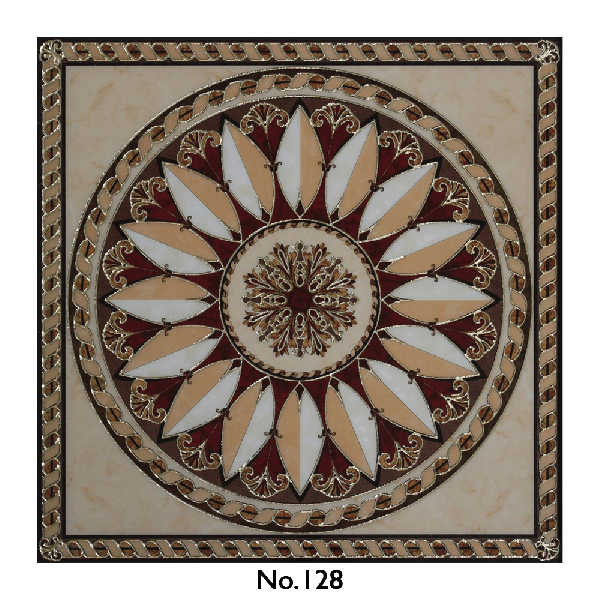 Offered to customers at the most ideal rate, the offered Rangoli Ceramic Floor Tiles are exceptionally requested. Or Ceramic Manufactured using high-grade raw materials, by profoundly presumed sellers the item offered is exceptionally impervious to acids and has a prevalent toughness and sturdiness.